School Counselor Blog: Winner of "No Kidding About Bullying"
Congratulations!!!! 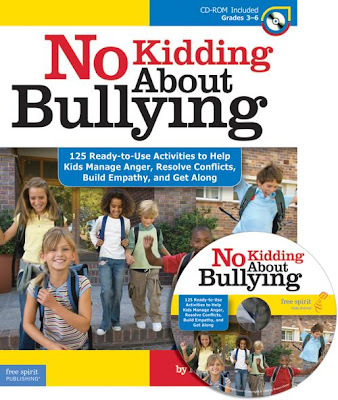 Please email me your contact information so I can have Free Spirit Publishing send you your copy of No Kidding About Bullying: 125 Ready-to-Use Activities to Help Kids Manage Anger, Resolve Conflicts, Build Empathy, and Get Along (Bully Free Classroom). Thank you to everyone who entered School Counselor Blog's "No Kidding About Bullying Contest." All School Counselor Blog readers can order a copy of No Kidding About Bullying: 125 Ready-to-Use Activities to Help Kids Manage Anger, Resolve Conflicts, Build Empathy, and Get Along by clicking on the link provided. Wow! 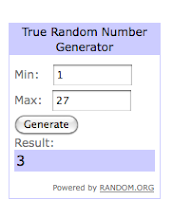 I'm so excited that I'm the winner! I can't wait to receive my copy of No Kidding About Bullying to use at my school.